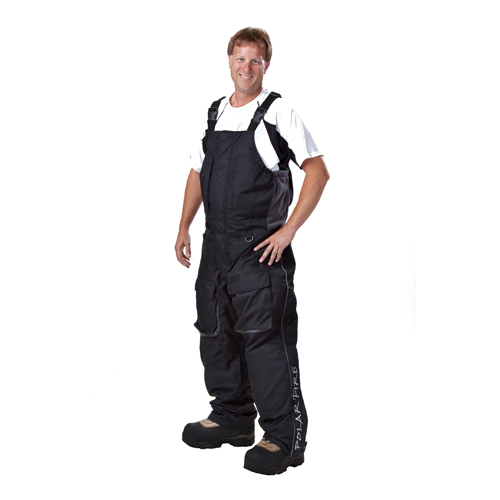 HT Men's Polar Fire Clothing insulation Polar TX Eco-Down insulation is a superior material that helps your body maintain its natural warmth. Advanced Zipper system that breaks ice! Highly reflective 600 Lux Material- front and back- Can be seen from far distances! Yoke construction for easy movement. HT Ladies Polar Fire Clothing insulation is, Polar TX is a superior material that helps your body maintain its natural warmth. 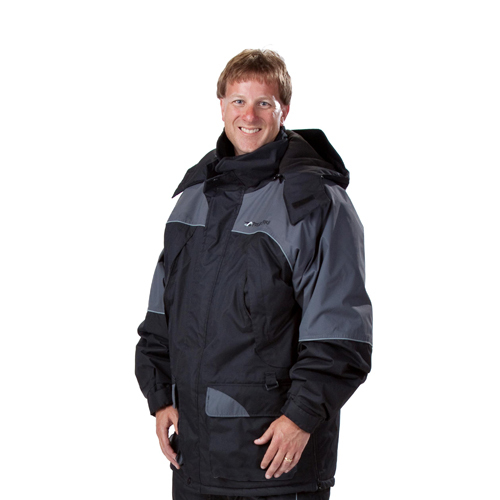 Fully Sealed Seams, Lightweight, Water Proof & Breathable, Advanced Zipper system that breaks ice!, Articulated side-expansion system, Highly reflective 600 Lux Material- front and back- Can be seen from far distances!, Strategically designed large pockets. 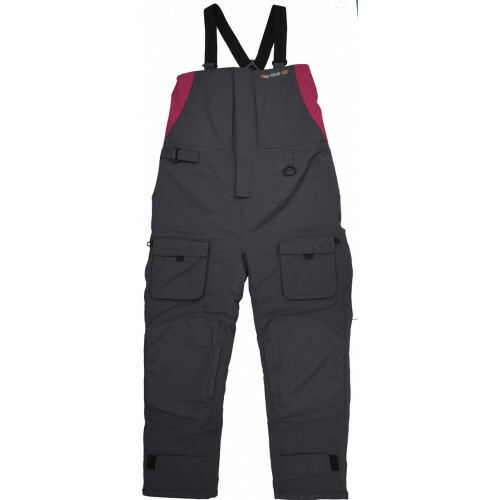 "Zip to the hip" Zipper System allows for easy changing without removing boots. Padded seat for all-day comfort. Call with any questions, so we can help with sizing. 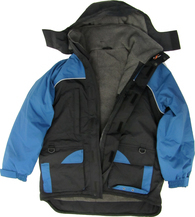 Shop Extacklestore for Ice Fishing Clothing, HT Polar Fire Snowsuits, Ice Fishing Gear, Ice Fishing Apparel. Discover Polar Fire Clothing! Preseason Sale! !